Have you made a mistake while registering your product? Have questions about a product? Need some help? If you are looking for a warranty replacement, be sure to include a photo/video of the issue with your product and your proof of purchase (if the product is not registered). 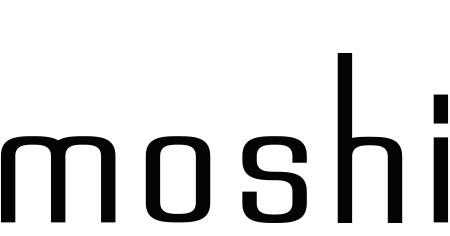 Please note that if you "Submit a Request" via the HelpCenter, the widget on Moshi.com or send an email to support@moshi.com - these are all sent to the same Support inbox. There will be no need to write in twice. I entered all of my product information but it is not registering.